The Osceola is found in swampland, pine flat woods, scrub oaks, and palmettos of central and south Florida. This is the most elusive and expensive of all wild turkeys to hunt as it is only in central and south Florida. Osceola male and female birds can as tall as 3 and ½ feet with the male weighing up to 20 pounds and the female 8- 14 pounds. 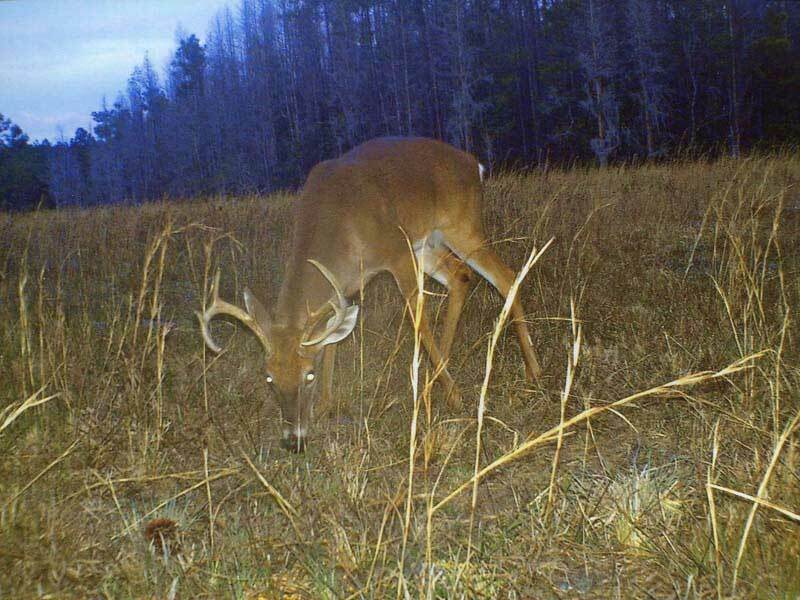 At our facility we have over 20,000 private acres of prime Osceola habitat. All birds are wild, we do not offer pen raised birds to hunt. Osceola turkeys gobble less than other turkeys and patience is truly the success to hunting our bird.